Unknown, and not listed, but legally they are not able to in the EU. Of nothing really, which is odd, given that it contains fragrance. I can only imagine that the natural unfragranced version ponged. Apply after acids or after oil/serum as a moisturiser. This is soothing, and definitely something to look at if your skin is compromised in any way. It doesn’t block your pores (see below), the formula is sophisticated for a good price, it’s hydrating and softening. Works well over any serum or oil (that I’ve used with it) such as Vintner’s Daughter, Zelens Treatment Drops, without interfering with the process. One to think about for the current weather (winter!). I can’t use it for more than a few days at a time, although on reflection, this could be because it works, repairs your acid mantle, and then you don’t need it anymore, so the formula builds up your skin and you (I) get a couple of teeny whiteheads overnight, and then stop! If your acid mantle is compromised, if your skin sensitised or reactive, yes. Consider it. 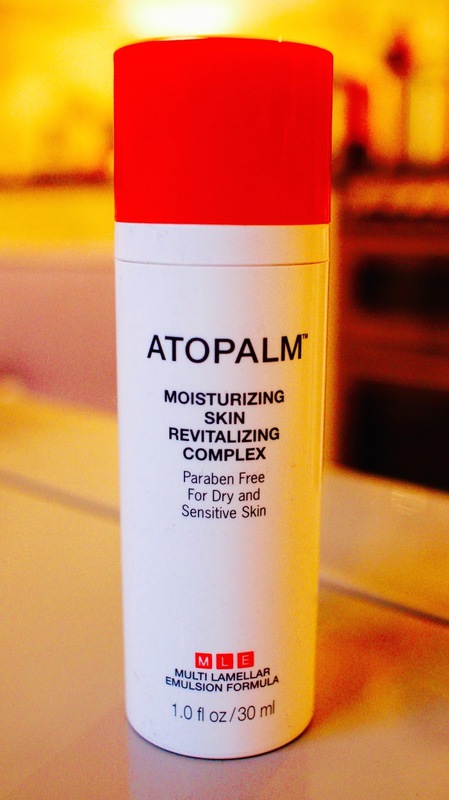 Atopalm Moisturizing Skin Revitalizing Complex is £30.00 and available from www.atopalm.co.uk and Amazon. Next Post Zelens 30% Offer!